As with all DNN Sharp tools, power and flexibility is the main aspect. This is what puts you in charge as you are the one that controls what and especially when happens. It is not the do-it-all tool but when mixed with the rest of the DNN Sharp modules and add-ons the only limit is your imagination. Allows accomplishing much more than simple Update User profile properties. You can also impersonate users, sync users across portals and even change usernames. 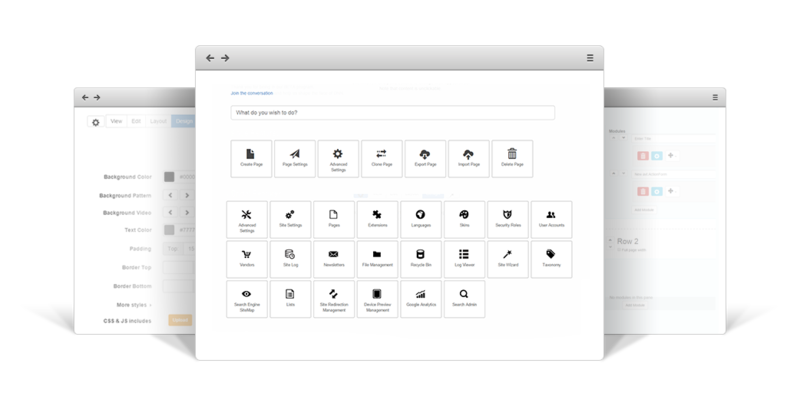 Comes with predefined actions that allows you to control what and how will be changed. It only needs a module like Action Form, Action Grid, API Endpoint or Sharp Scheduler. 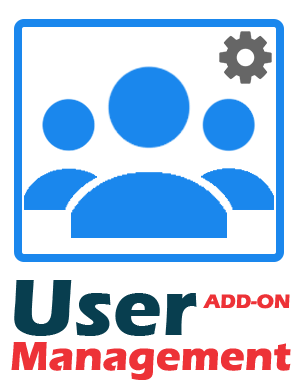 User Management Add-on requires at least one of the DNN Sharp modules (Action Form, Action Grid, API Endpoint, Sharp Scheduler) to be installed in order to work. Get on an email marketing strategy using the extremely popular Campaign Monitor	service. Why struggle with fake emails when you can be proactive and stop them from reaching your database. Let Sharp Scheduler keep an eye on your system so you never get caught by surprise. Let your imagination be the only limit. Easily add perfect barcodes to all your projects in need of fast processing. Frequently asked questions cover answers to most of the questions that you might have related to Email Sync Add-on. Please read this section carefully before waiting for support. Who knows? You might find the answer quicker than expected. Once you buy an Add-on license you'll have free updates and support as long as your Add-on license is active and the updates and support subscription for the module you use the Add-on with is active as well. You decide when and what action to run; they are all at your disposal.